When Chiyo Alglaeca opens her eyes in the middle of a killing field it is the start to a bad day, and it gets no better when she is forced to grip the slick, unfamiliar hilt of a sword to survive. 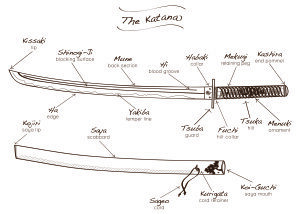 Thrown from one battle to the next she seeks safety with Muhjah and Senka, two mysterious men known for their exceptional skill with a blade and vitriolic hatred of the emperor, Kenichi. Angry at her own helplessness in the face of her inexplicable situation she pursues revenge against those responsible, leaving carnage in her wake. The land of Dashkalil has never seen anything like her. Forced into notoriety, stalked by a mysterious cult, hunted by the emperor, and facing betrayal at every turn; can one woman’s hatred really be enough to challenge the divine and change the course of history? 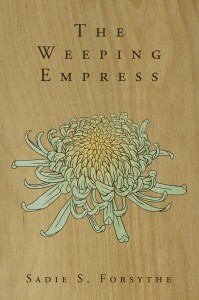 The Weeping Empress explores the devastating effects of loss, the hunt for redemption, and the price of destiny. It questions the true meaning of evil and asks what monster is not also an innocent? This is a story of loss, sacrifice, and hidden altruism. 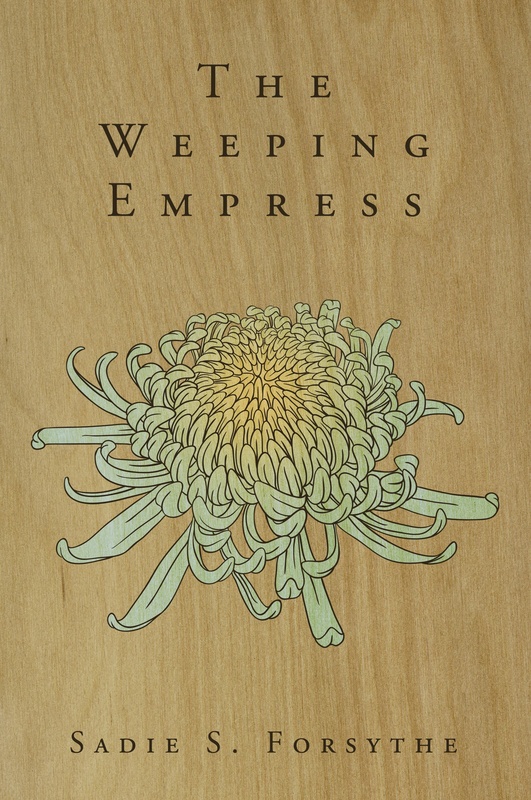 The characters are each damaged in their own way, but together they form a fated whole that schemes, loves, hunts, and runs; keenly aware that they carry both heavy burdens and sharp swords. 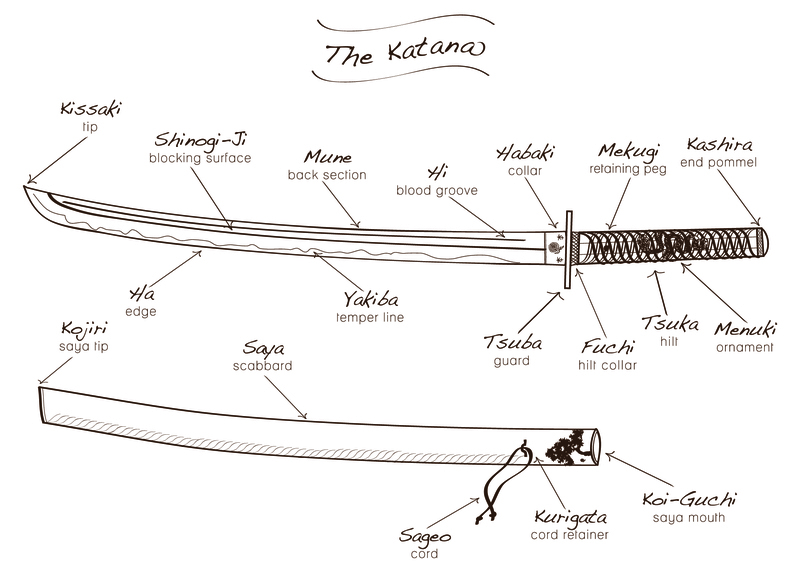 Aware that many are not as comfortable with the anatomy of a katana as a foil or broadsword Sixpence Press designed the above diagram for the book. Isn’t it fabulous? Hello, fellow BYWer! I’m lonvig the look of your blog it’s like visual eye candy, which absolutely makes sense, since your graphic work is stunning.Found you from Bonnie over at Going Home to Roost, and I’m glad I did! Here’s to a long blogging life!